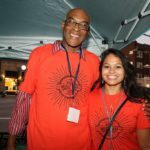 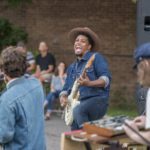 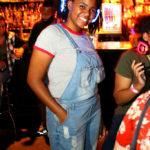 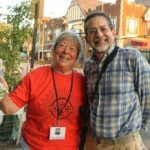 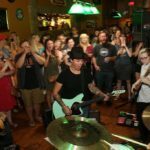 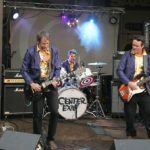 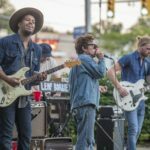 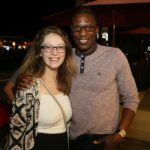 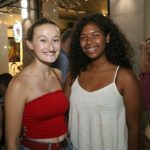 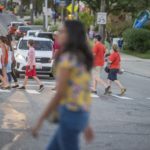 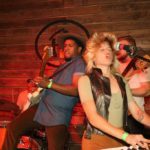 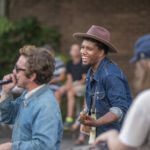 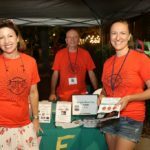 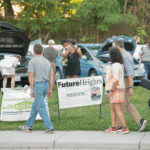 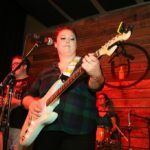 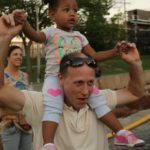 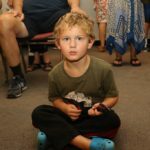 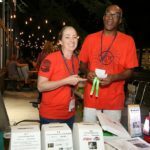 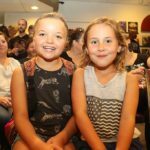 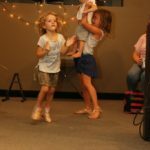 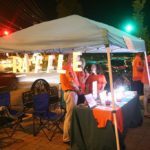 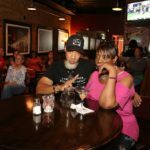 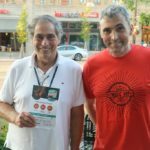 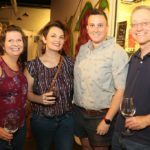 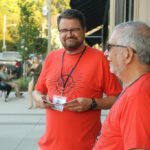 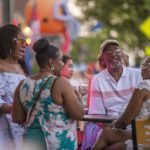 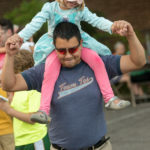 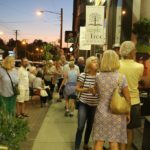 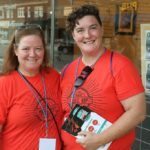 The Heights was hopping the weekend of Sept. 13-15 at the 2018 Heights Music Hop. 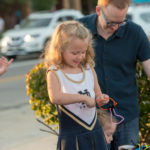 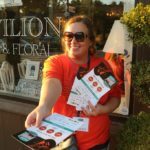 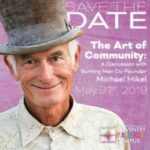 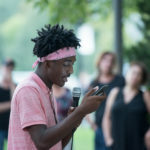 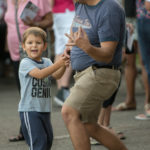 This spectacular celebrat ion of music and our community took place in Coventry Village, Cedar Fairmount and Cedar Lee business districts. 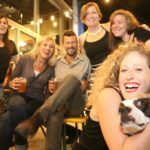 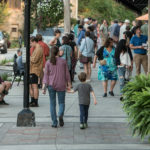 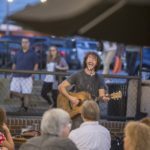 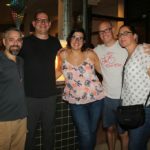 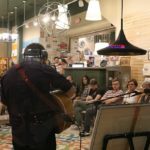 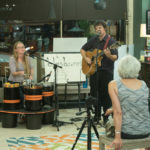 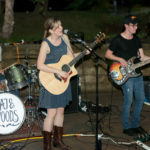 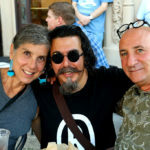 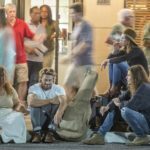 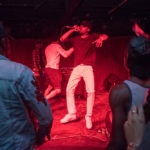 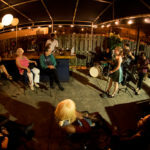 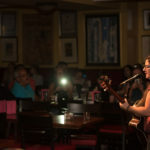 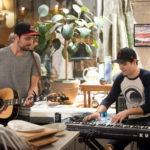 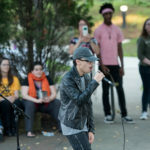 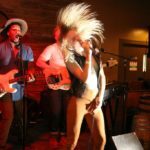 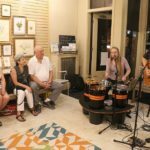 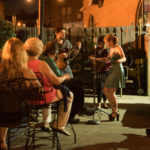 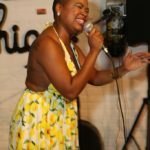 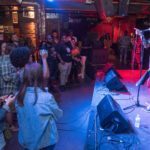 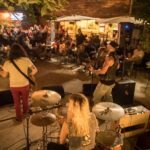 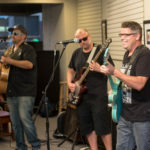 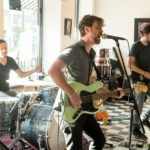 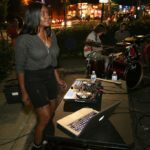 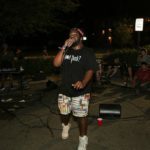 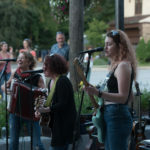 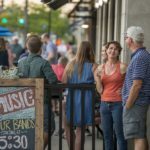 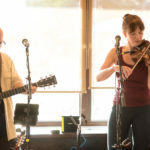 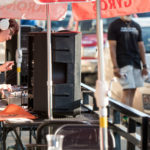 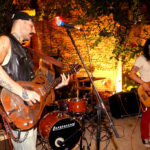 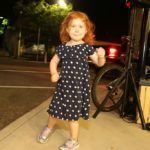 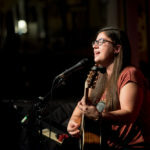 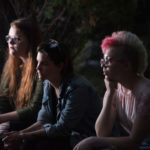 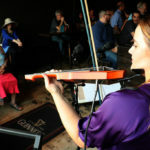 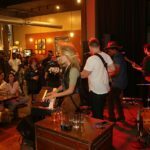 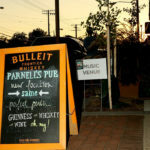 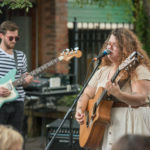 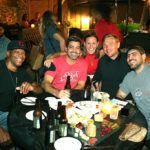 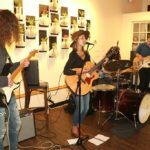 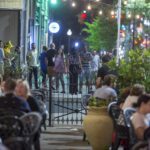 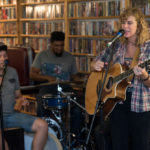 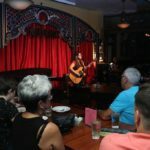 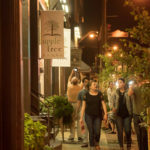 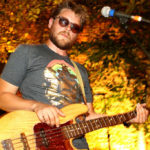 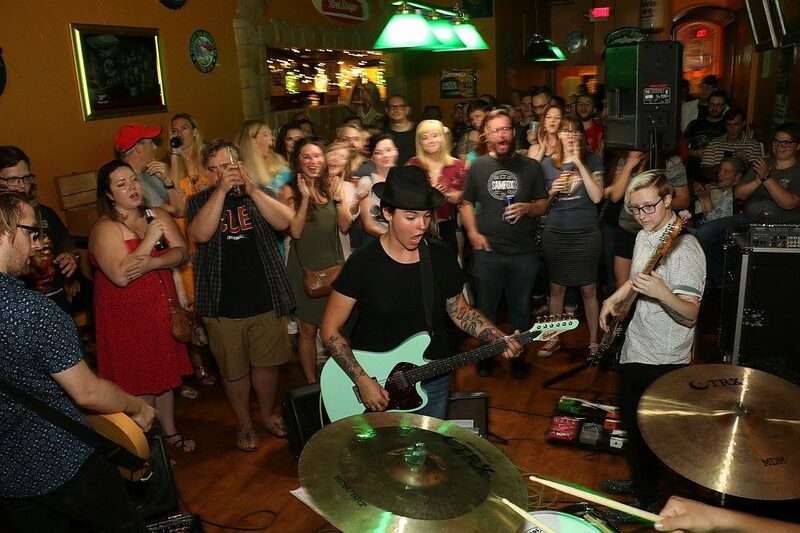 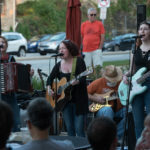 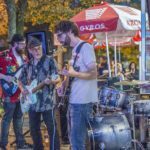 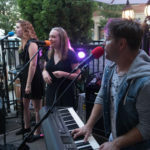 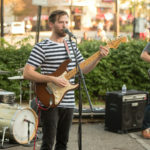 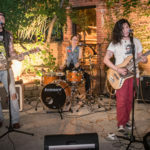 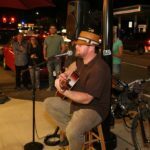 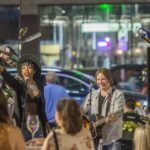 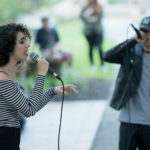 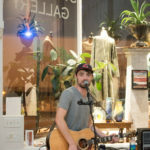 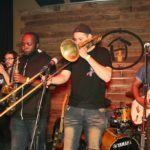 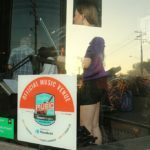 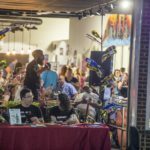 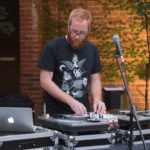 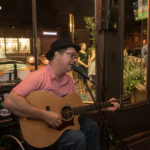 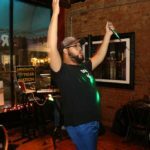 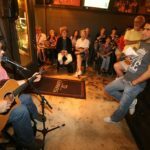 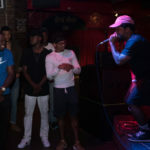 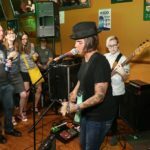 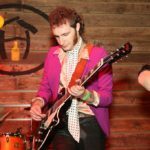 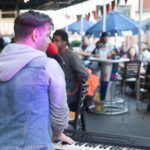 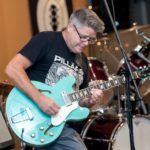 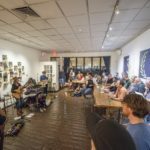 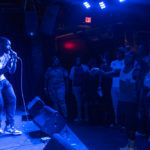 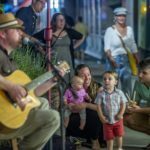 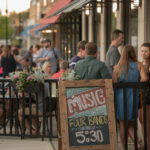 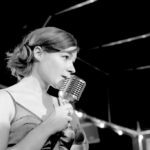 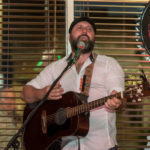 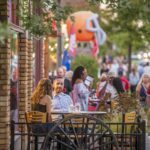 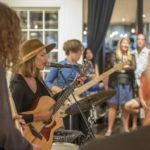 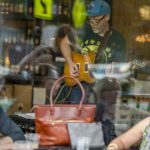 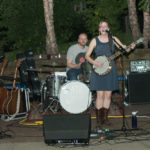 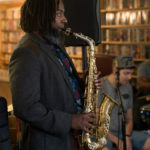 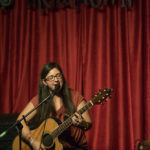 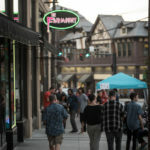 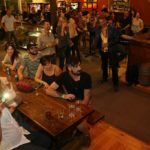 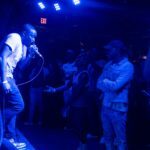 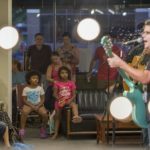 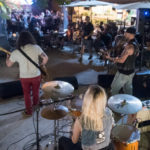 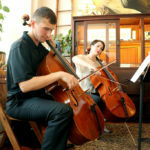 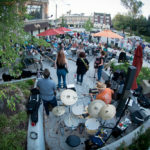 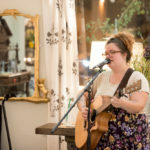 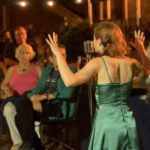 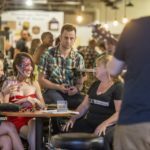 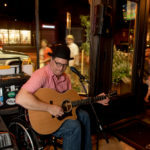 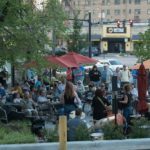 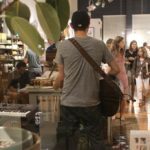 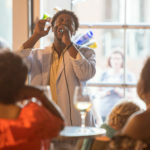 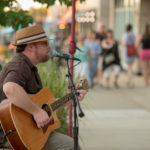 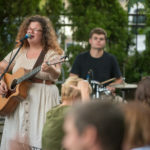 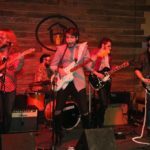 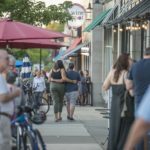 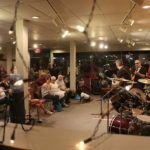 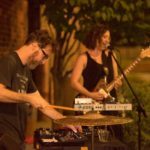 Featuring free performances across the three nights, the Heights Music Hop showcased live music in a variety of genres, in restaurants, bars, shops and other Heights businesses. 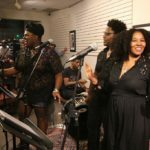 See video of the 2018 Heights Music Hop. 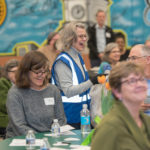 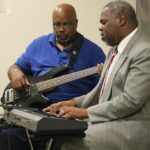 We have already begun planning for the seventh annual Heights Music Hop in 2019. 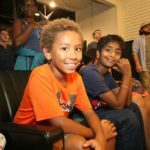 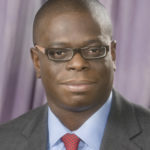 Share your thoughts with us in this brief online survey. 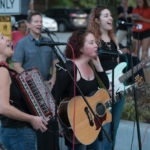 See more festival information at www.heightsmusichop.com and the Heights Music Hop’s Facebook and Twitter accounts.